Is it possible that someone has some assets that they are not admitting to? Have you recently split with an ex and they are hiding things from you. Assets are always tractable to their owners. The experts we have on our Asset Location team can find out if an assist belongs to someone or who an asset belongs to. 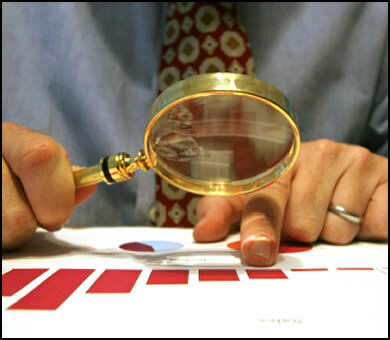 We can not only find out if there are missing assets we have vast experience in the valuation of the them as well.